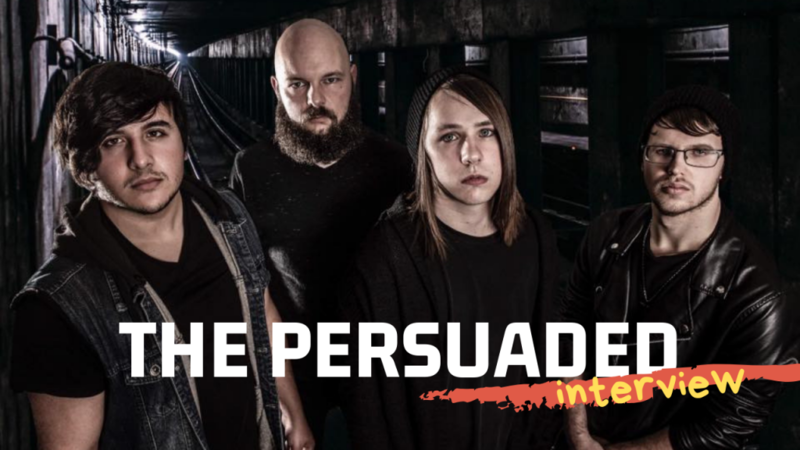 We are talking with Josh Honea from The Persuaded! They have a brand new album that will drop March 1, 2019 and we’re talking with Josh about the record. Their single “Wolves,” their video for it and more.